I went out yesterday, and it was raining quite a bit at times, which seems to lead to less trash on the streets. 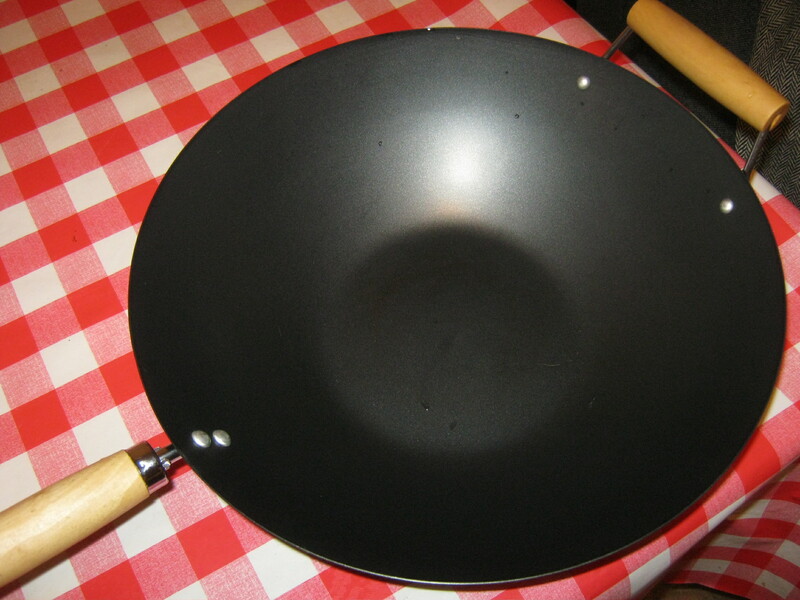 I did find this wok though. It by Ikea and seems like new. It was oddly mixed in with a much more rusty wok and some more scrap metal. An older French woman was talking to me a bit, and she noticed the scrap metal and brought it to the alley for the scrap metal guys to take. So, not too much yesterday, but altogether I saved a bunch of metal from going to landfill. In my mind that’s a big plus for the environment, as now we can use recycled metal for some unknown product instead of extracting more minerals from the Earth. Chatting up the women again, eh? But now you know where to recycle the scrap metal.